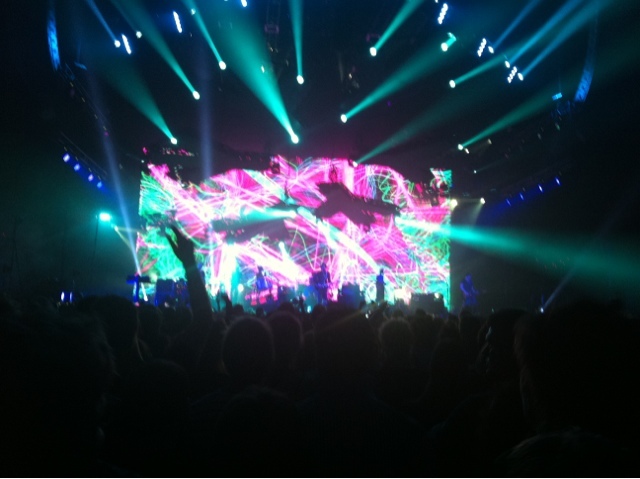 Saturday my boyfriend and I went to Ahoy, Rotterdam for a concert of Snow Patrol. It was a 2 hour drive to the other side of the country but it was definitely worth it! The concert was amazing. It was a beautiful show and the music was really good! Snow patrol seemed really happy too. 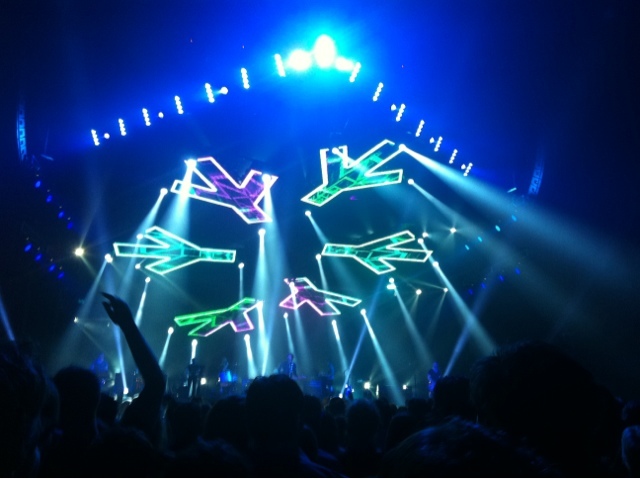 It was the second night that they played in Ahoy and it is a really big concert hall. Both times were sold out! Great isn't it?